Not only are swimming pools a wonderful resource for plenty of fun, they come with some health benefits as well. This raises the question which offers more in regards to this, the salt water pool or the fresh water version? Pool Cleaner Riverside services will ensure that either type of pool is kept in a fully optimized condition. Many believe that that salt water pools have additional health benefits. Salt water has been used for health purposes in the form of hydrotherapy, which dates back for centuries. Its primary health purpose is said to be for enhancing the skin, improving the circulatory system, and helping the immune system. Many people who prefer the salt water pool atmosphere prefer it because there is far less chlorine to deal with. For some who are sensitive to the odors of chlorine or have asthma they enjoy salt water pools much more. Aside from it being salt water it is also important that the pool owner use Pool Maintenance Riverside services to keep the pool healthy and pristine. 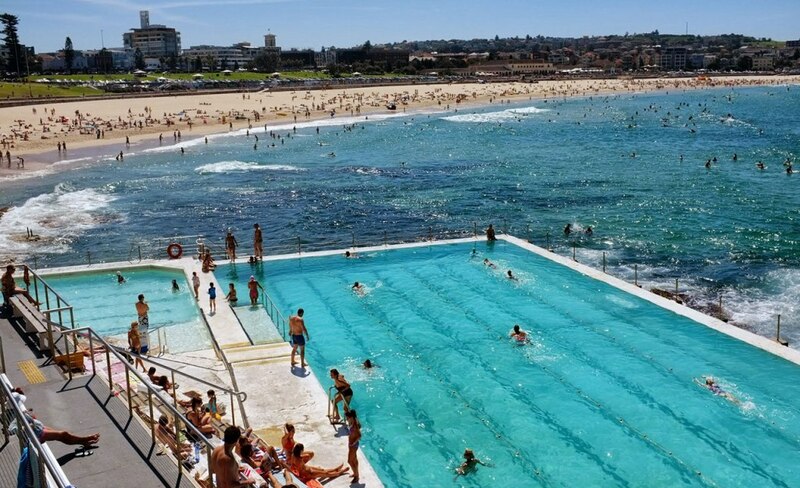 Although these are some great health benefits, it doesn’t mean that the fresh water pool doesn’t have the capabilities of improving the health. These pools create a great atmosphere for water exercises that can benefit any age or gender. Those that suffer with chronic pain find that just immersing themselves in a fresh water pool brings them some instant relief. It allows their joints to limber up which then in turn allows for some gentle exercise as the body is supported by the buoyancy of the water. The bottom line is both the salt water and the fresh water swimming pools have some great health benefits.